Some of the historical delights of different world cuisine have their origin since ancient times. Revered in the middle Ages by kings and nobles, the offal did not lose its relevance and value today. In modern restaurants, the cost of such delicacies is very high, and for good reason: these dishes are nutritious for the body, and the preparation requires certain attitudes, skills and knowledge. 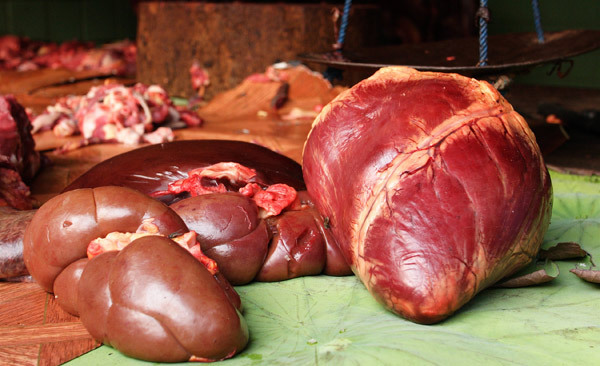 Offal is the internal organs of the slaughter of livestock or poultry, and wild animals, fit for human consumption. When choosing offal should pay attention to their freshness, they should be no odor or appearance deterioration. By-products belong to perishable category. Without a refrigerator they can lie no more noon, in the refrigerator for 2-3 days. For longer term storage of by-products are usually frozen. The most useful and benign are just chilled and not frozen products. When frozen offal to some extent lose their taste. 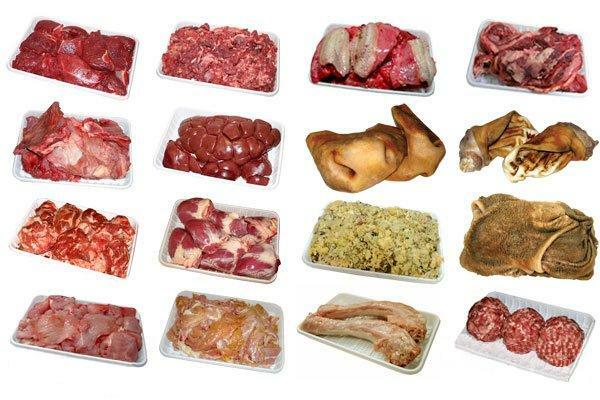 The most valuable offal – veal or poultry. It is generally accepted that the younger was the slaughter, the more tender and nutritious meat and, accordingly, the by-products. 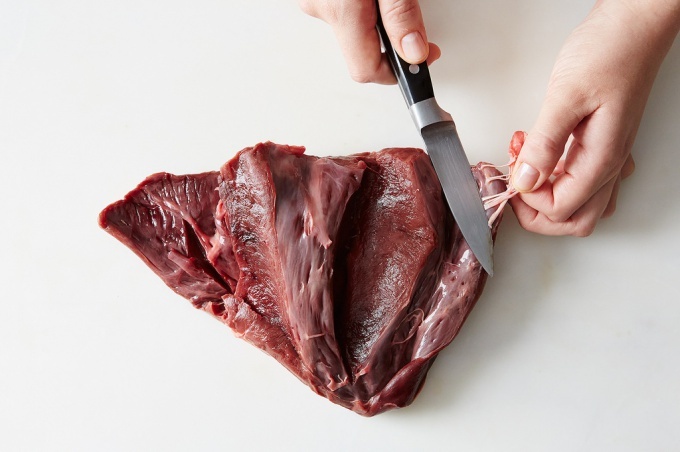 Internal organs of wild animals is also edible, but such by-products should be treated carefully, because some of them can even be toxic. The internal organs of different animal species have different taste and nutritional properties, so in cooking each of them is your dish. Brains. The dense consistency – beef and the most tender – lamb. The brains contain protein, but the quantity of inferior meat. It is also very cholesterol product. The brains themselves have practically no taste, so when cooking them either pickled or boiled in rich broth (e.g. chicken). Language. One of the most delicious offal (either veal, beef or pork), still revered by the French kings in the Middle ages and a former favorite of Catherine I. the Tongue is usually boiled, and served with different sauces, added to salads, and make him jelly. The liver. The most tender and delicious veal is considered. The liver is quickly prepared, usually fried in a pan, at least – a whole fried or boiled. But no less appetizing dish will be kebabs of liver, which is pre-marinated. Kidneys. The most valuable are the kidneys of lambs and calves than beef or pork. Meals prepared out of the kidneys are very diverse. Fry them in butter, they make them stew, kebabs, roast, seasoned cream, wine, mustard, etc. And there is one feature – beef kidney tastier roast, but veal and lamb – roast. Beef cheeks. Very gentle product that is boiled for several hours. Suitable for making jelly or stew with vegetables. Heart. Tastes best succeed if it is to marinate – suited pepper, olive oil, garlic, salt, lemon, thyme, cloves. The heart can be cooked steamed, fried, cook on the grill. Udder. This is one of the forgotten delicacies for the use of which before long soaked and then cooked for several hours with frequent changes of water. Of the udder makes a delicious snack – boiled udder boiled in broth, stuffed with garlic and held under pressure for 12 hours. Tails, ears, legs. They make delicious jelly, which also quickly solidifies. Also from the tailings it is possible to prepare soup or use them in fighting. The byproducts also include the diaphragm, the lungs, the meat of the esophagus, stomach, spleen, etc.